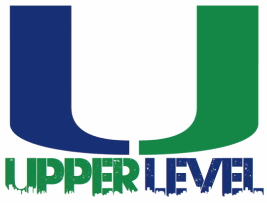 The Upper Level Staff provides two different training options with the same result. There is the year round training sessions offered exclusively to Upper Level Elite players. There are also training sessions offered to players that do not play for Upper Level , but want the excellent training that we provide. All our sessions are geared towards improving the overall skill and knowledge of each player. We look forward to taking your game to an UPPER LEVEL.